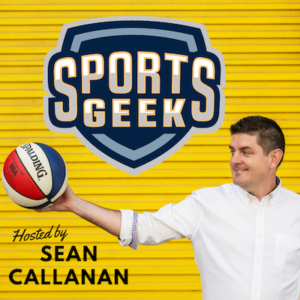 This week's episode is the first in our Sports Start Up Series featuring FamousFan. Sean catches up with Josh Biren, Co-Founder & Chief Hustler at FamousFan. Breaking away from our traditional episode format, we take a new approach (think “Shark Tank”) where Josh will pitch what Famous Fan is and Sean will play role of the Sharks asking questions for you, the SGP listeners. Who is FamousFan's ideal client?